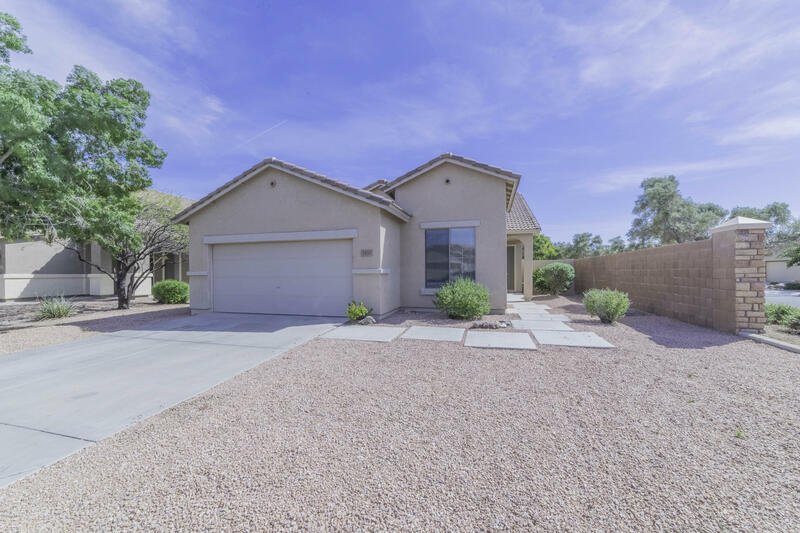 All SEVILLE homes currently listed for sale in Gilbert as of 04/19/2019 are shown below. You can change the search criteria at any time by pressing the 'Change Search' button below. 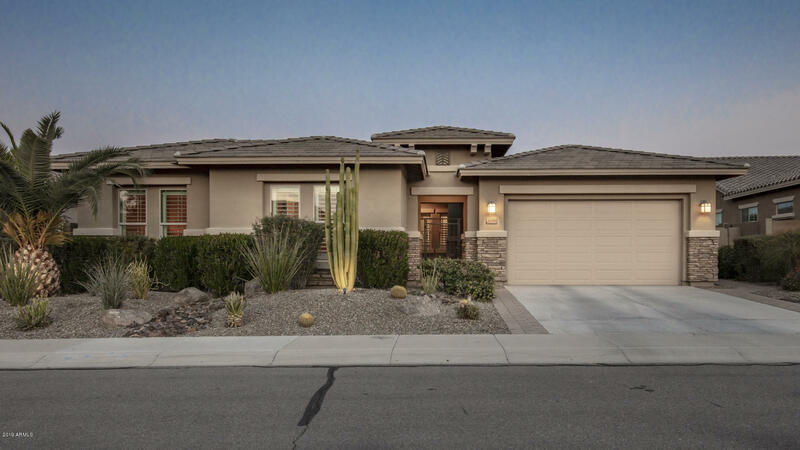 "Luxury Private Golf Course living in the beautiful gated community of Siena at Seville in Gilbert. This 3434sf, 3 car garage TW Lewis custom home by David Weekley features 4 bedrooms, 3.5 baths plus an office/5th bedroom, spectacular views of the mountains, golf course & country club, & has been expertly designed & decorated from top to bottom. From the moment you walk through the gated front courtyard with detailed stone work and through the front door, you'll feel your cares melt away as you t"
"BACK ON THE MARKET! Contingency was not met! Amazing home in an AMAZING NEIGHBORHOOD! This large house, on a huge lot has everything! Completely remodeled down stairs with a gourmet, completely custom white and fresh kitchen. All custom cabinetry with Thermador appliances, with a huge 6' window to enjoy the huge, beautiful back yard with pool, hot tub and built in BBQ. Wood flooring down stair, on stairs and hallways upstairs. Great house ready to move in!" 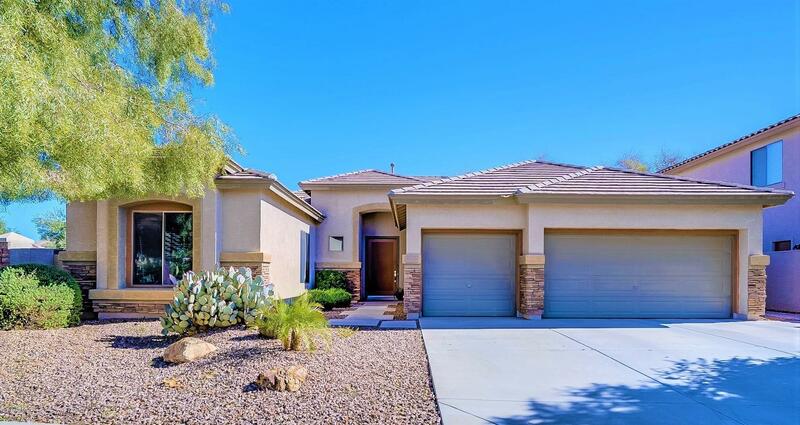 "IMPECCABLE MOVE-IN READY Home in Seville Golf & Country Club ~ NO NEIGHBORS BEHIND ~ MOUNTAIN VIEWS. 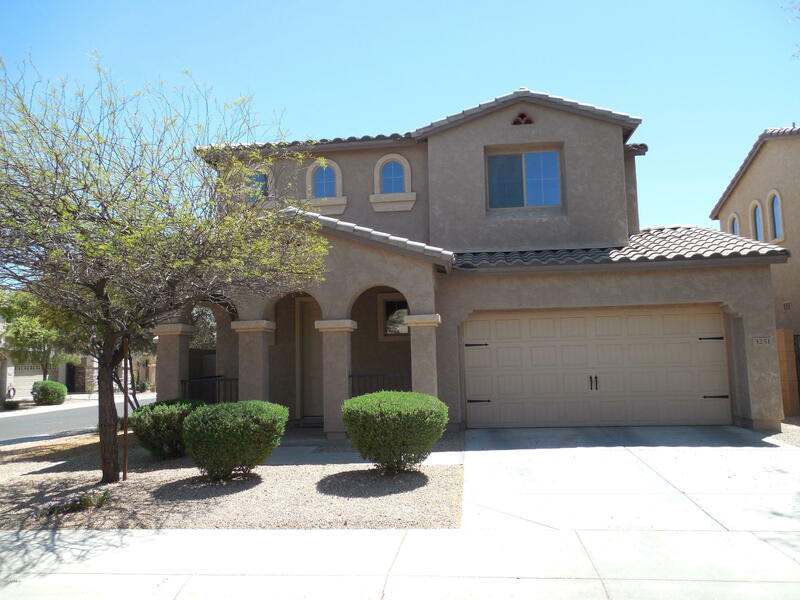 Gourmet Kitchen w/UPGRADED Double Oven, GAS Cooktop, GRANITE Counters/Island + Breakfast Nook. Plenty of Cabinets & Walk-In Pantry. Large Master BR w/Separate Sitting Room. Ensuite Bath w/Dual Vanities, Separate Shower/Tub & Spacious Walk-In Closet. Four Large BR's Upstairs + 2 Full Baths. 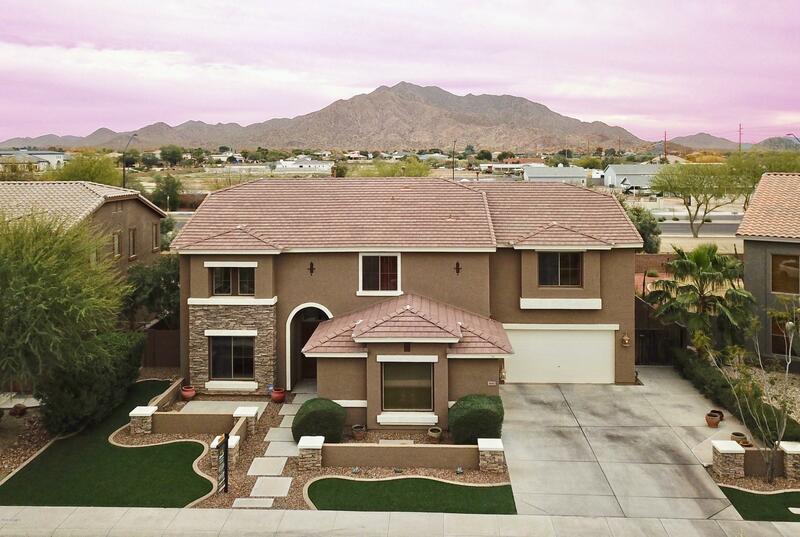 Downstairs Includes SPACIOUS Family & Living/Dining Rooms, Office, Bonus Room, Powder Room + Laundry w/Sink "
"Magnificent two-story home in the highly desirable Seville Golf Community - COMMUNITY Pool, Amazing Views of San Tan Mountains! Fabulous MULTI-GENERATIONAL layout! Over 4,800 square feet this home features a 4 Car Garage, an RV gate, 5 HUGE bedrooms + DEN + GAMEROOM and two are Master ensuite Bedrooms. Through the front courtyard you are greeted w/soaring ceilings, with elegant tile and stunning rich wood flooring. The Kitchen/Great Room combo is complete with a beautiful stone fireplace, grani"
"Stunning four bedroom, single level home in Seville with a sparkling pool! No expense was spared with the beautiful kitchen featuring dark maple cabinets, stainless steel appliances, including a five-burner gas range, granite countertops, an island, and a breakfast bar! Great room has a gas fireplace and entertainment niche. The master bedroom has a separate sitting area that could also function as an office or exercise area. The master bath has a genuine Jacuzzi spa bathtub and separate shower,"
"Mid-Century Modern Townhouse, Updated & Ready to Move Into! First Floor Unit with No Steps. 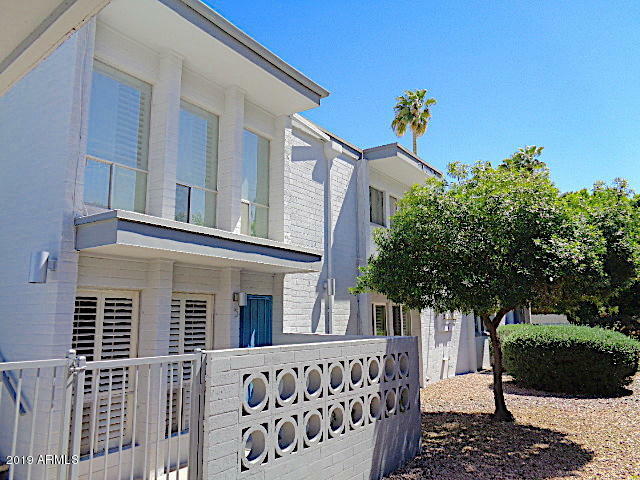 Walking Distance to All that Old Town Scottsdale has to Offer. Eat-in Kitchen Has Maple Cabinets, Stainless Steel Appliances, Tile Backsplash & Granite Counters. 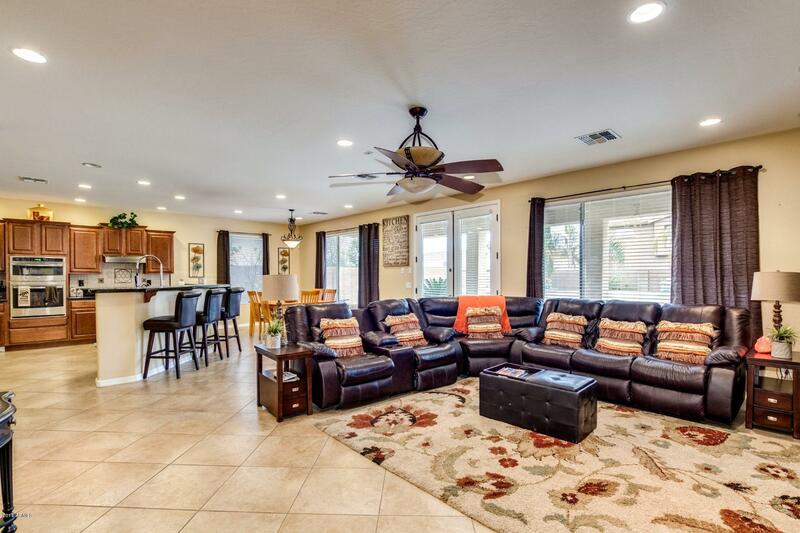 Open Living & Dining Room with Newer Tile Flooring Walks out to Outdoor Covered Patio Overlooking the Pool. Two Closets in Each Bedroom Plus Hall Closet Storage. Also, Separate Outdoor Storage Room by the Carport. Plantation Shutters and Ceilin"
"Lovely Single Story home in Seville! Super functional floor plan, North South Exposure on a corner lot with and RV gate and mature trees. 3 bedrooms and a den. Master bedroom has double sinks and walk in closet. Large kitchen island with bar seating Beautiful Maple Cabinets with gas range. Built in tech desk. 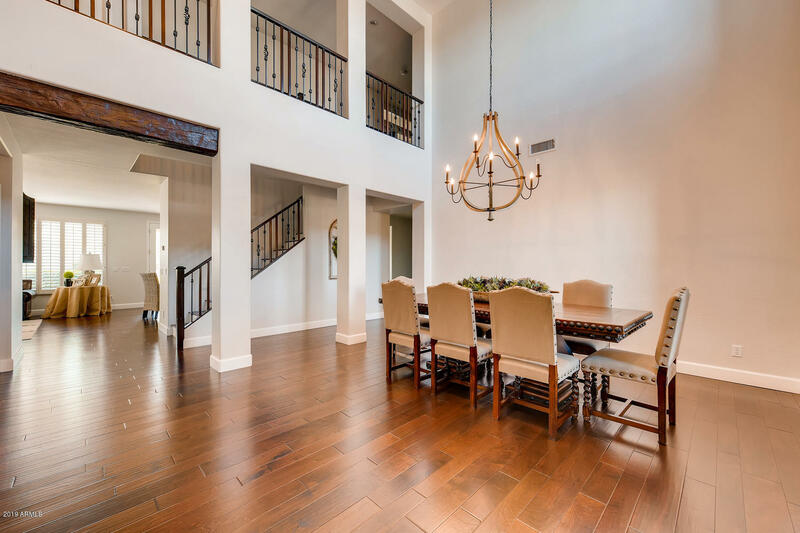 Open floor plan with an optional den or formal dining area off the great room. ''A'' rated school district and award winning golf and country club. The home is within walking distance of "
"Beautifully maintained home on desirable corner lot with newer stainless steal appliances, wonderful upgraded raised panel cabinets, granite on kitchen counters, spacious breakfast bar with lots of storage space over looking open concept great room and eating area. Large master suite with separate tub & shower, private toilet area and huge walk in closet. Upstairs laundry room for convenience. Low maintenance backyard, covered patio area with brick extension. Close to shopping."